Check the tire pressure and charge the battery prior to each use of your electric scooter. Also, check the brake lever to ensure it doesn't make contact with the handlebar or tiller when depressed. If these parts touch, you'll want to readjust the brake lever. Batteries: If you've been storing or using your scooter in high temperatures, it is recommended that you allow the battery to cool prior to recharging - this increases conductivity and allows the battery to reach its maximum charge. Bring the battery indoors for a period of two to three hours and allow it to cool to room temperature. For longer battery life, you may want to remove the battery each time you use the scooter and store it in a cool place, especially if you live in an area with an exceptionally warm climate. The following checks should be performed on a weekly basis to ensure that your scooter remains in good working condition. 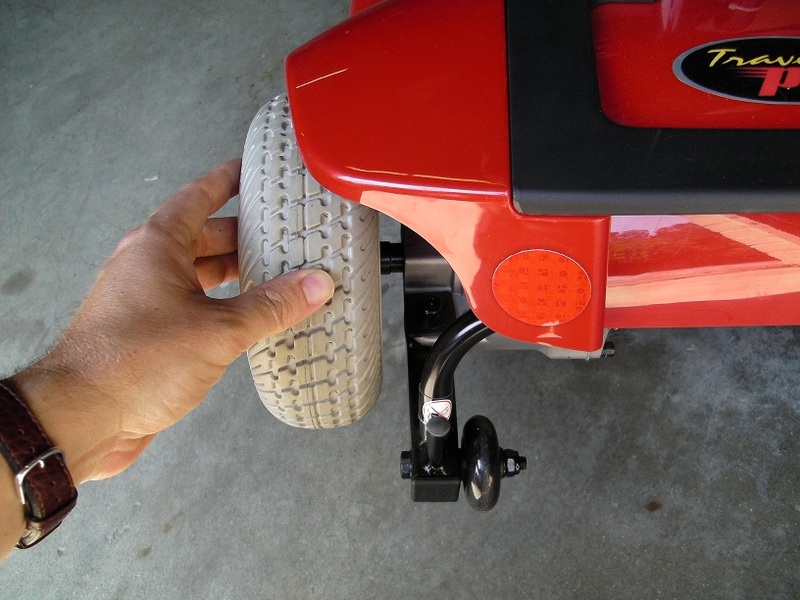 Wheels: Check the wheels to ensure that they are properly aligned and shaped. If the alignment is off or the wheel rim is bent out of shape, contact a repair specialist immediately. 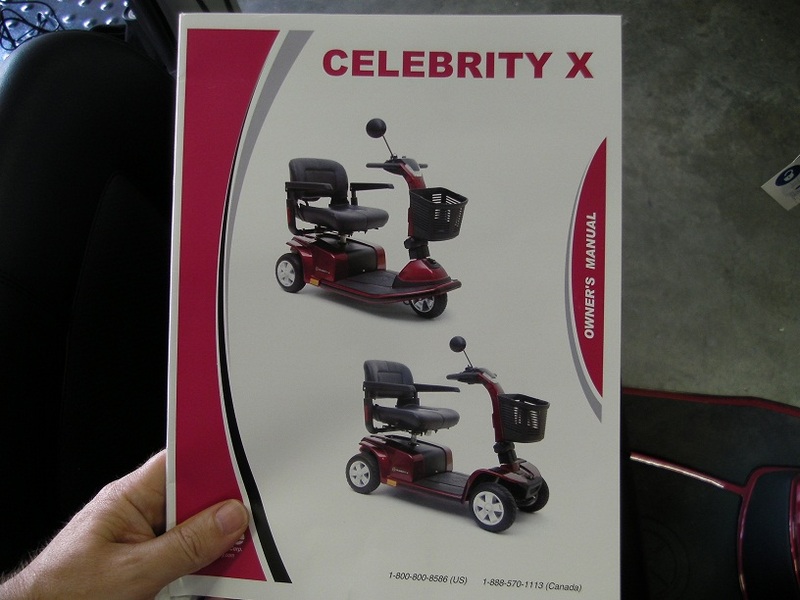 Also, check the bearings by lifting one end of the scooter and giving them a spin. 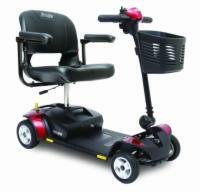 The wheels should spin freely without any sign of vibration, wobbling, or looseness. Good wheel bearings are crucial to keeping your scooter running properly; if the bearings require replacement, it is recommended that you buy bearings with a high ABEC rating. The ABEC rating scale runs from 1 to 7; ABEC-7 is the best quality available. Tires: Your scooter owner's manual lists the proper PSI to which tires should be inflated; this information is also often printed on the tire itself. 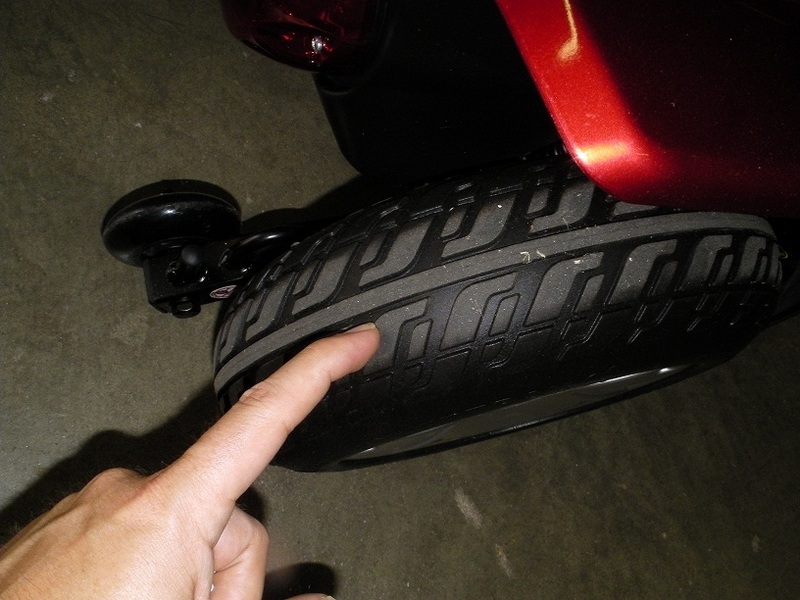 Check tires for wear and tear, bald spots, and tread depth. Also make sure that the valve stems are secure and are not leaking air from the tires. Battery: Check the wiring, battery terminals and cables to make sure they are securely connected and do not show signs of corrosion. 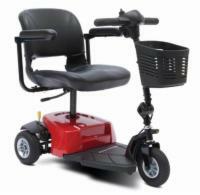 If any sign of wear, corrosion, or damage is evident, contact a repair center immediately and do not use the scooter until the problem has been fixed. Electrical defects can cause serious injury or leave you stranded far from home. If a replacement battery is necessary, properly dispose of your old battery in accordance with state and local laws. Usually, the retailer from which you purchase a new battery will be glad to dispose of the old one for you. Even if you haven't used your electric scooter much during the week, remove the battery, allow an hour or two for it to cool to room temperature, and then fully charge it. The charge unit should only be used in a well-ventilated area, and the air vents in the charge unit should be free of obstruction to prevent fire hazards. If dust or dirt has accumulated on the charge unit, spray the vent clean with some canned air, which is available at almost any supermarket or office supply retailer. Never use water or other liquid cleaners on batteries and chargers, and don't store batteries and chargers in places where moisture exposure is a concern. Fuses: Inspect all fuses on your scooter and battery charger for burnout. If a fuse needs to replaced, consult your scooter owner's manual to obtain the proper amperage for new fuses. 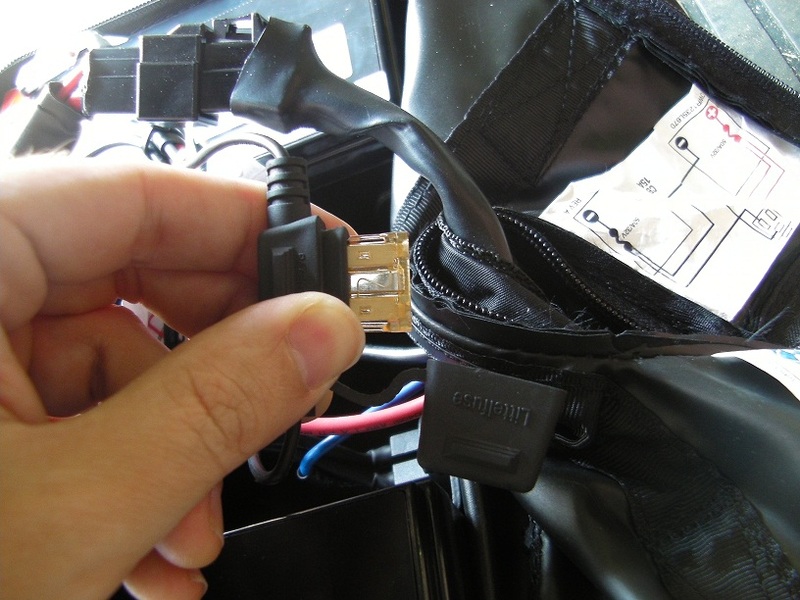 Using the wrong fuse type can cause damage to your scooter's electrical system. 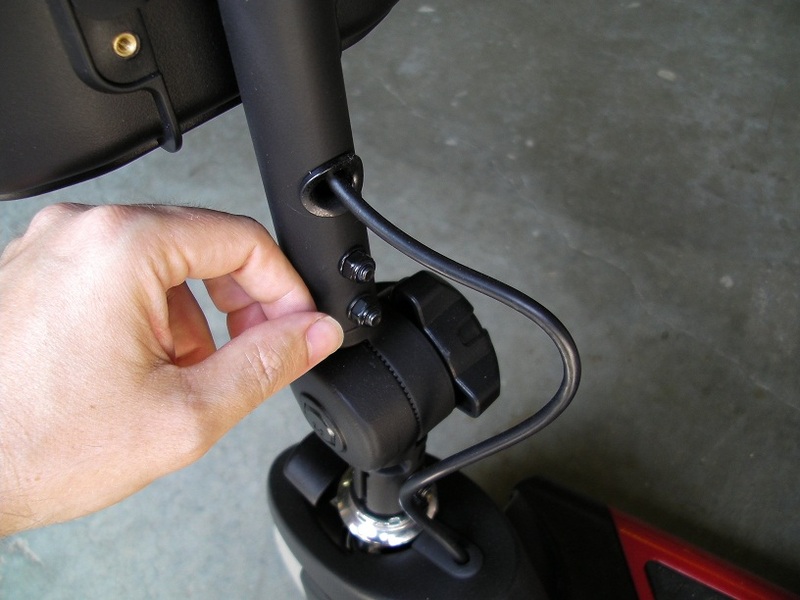 Nuts and Bolts: Check all nuts and bolts on your scooter to make sure they are tight and secure. Components held together by nuts and bolts should not vibrate during motion. Use a wrench and some Locktite sealant on the threading to prevent nuts and bolts from slipping. Lever Controls and Cables: All levers and cables should be firmly attached and properly adjusted. Use a light industrial lubricant on the throttle and brake cables. 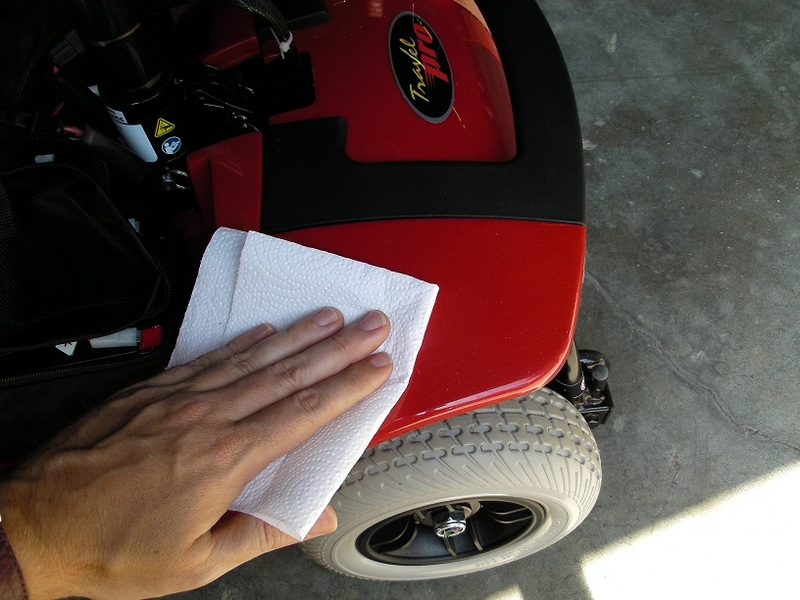 Washing Your Scooter: Use a soft, damp rag to clean the scooter's exterior. 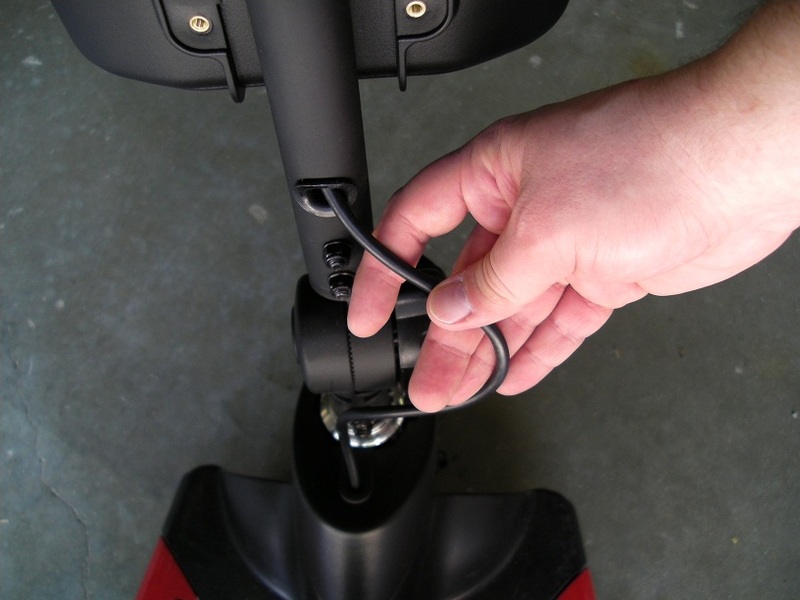 Never use a water hose to wash down an electric scooter; this will almost certainly expose the electrical system to excess moisture and cause a malfunction.